Most Beans and legumes are the healthiest carbohydrates you can eat with diabetes. Most people like beans, but are unsure of how to incorporate them into their diet. Cleanse your body with wholesome Salads with DFT team this week! For this week’s Diabetes Friendly post I bring to you this delicious salad which is packed with fiber, protein as well as flavor and is ready to be served within 30 mins … Add grilled fish , chicken or quinoa for more protein or enjoy on it’s own….. In a big enough Salad bowl, Mix all salad ingredients. Now Lets look at some benefits of the Ingredients Used for this recipe. Avocados are a great source of the mineral potassium, without the relatively high carbohydrates of some other potassium rich foods like bananas. This makes them an especially good addition to a diabetic diet. Avocados are also a very good source of dietary fiber to help stabilize blood sugar levels. You can keep feta cheese as an occasional part of your healthy eating plan, however, because it does have some nutritional value. Opt for reduced-fat feta cheese to lower your intake of saturated fat by about one-third. Use just a small amount of feta cheese. If you’ve been advised to follow a diabetic diet, ask your health-care provider for specific recommendations regarding fruit. Some physicians and dieticians advocate limiting fruit consumption because it’s a source of fructose. If you are able to include a variety of fruit in your diet, choosing mango will significantly boost your intake of two important vitamins – a 1/2-cup serving of the chopped fruit supplies 50 percent and 18 percent of the daily values for vitamins C and A, respectively. Foods that contain large amounts of carbohydrates can cause unwanted spikes in blood sugar. In contrast, foods that are higher in fiber and low in sugars and starches can help to lower your blood sugar. As a nonstarchy vegetable that’s high in water and a source of fiber, cucumbers might play a role in helping keep your blood sugar stable. Creating Recipes with a Cause ! Save this picture if you would like to participate in DFT events. Blog DFT specific posts with this picture and this link, placed in the beginning of your post. Summer vegetables are the star of this healthy and low fat summer vegetable stew. This stew is a great way to use up fresh summer vegetables and ensures that the stew goes from stove to table in just 30 minutes. The most common ingredients for this provencal stew are onions, garlic, zucchini, eggplant and tomatoes. You could also add in additional vegetables of your choice …. Heat Olive oil in a deep skillet or pot over medium heat. Add the garlic, bay leaf & onions and sauté for 2-3 mins. Cover and cook on medium to low-heat till all the vegetables are tender ..
Lightly brush bread slices with olive oil and bake until golden brown . ladle vegetable stew into bowls. Top with croutons and cheese. Kidney beans are a very good source of cholesterol-lowering fiber, as are most other beans. In addition to lowering cholesterol, kidney beans’ high fiber content prevents blood sugar levels from rising too rapidly after a meal, making these beans an especially good choice for individuals with diabetes, insulin resistance or hypoglycemia as kidney beans can really help you balance blood sugar levels while providing steady, slow-burning energy. Zucchini & Summer Squash for diabetes is very effective as the B complex in the presence of zinc and magnesium help in breaking down the sugars in your body. It has an abundance of fiber and pectin, which are vital in regulating your blood sugar levels. The B-vitamins, folates and fiber go a long way in stabilizing the level of sugar in your blood and thus help in keeping Type 2 diabetes at bay. 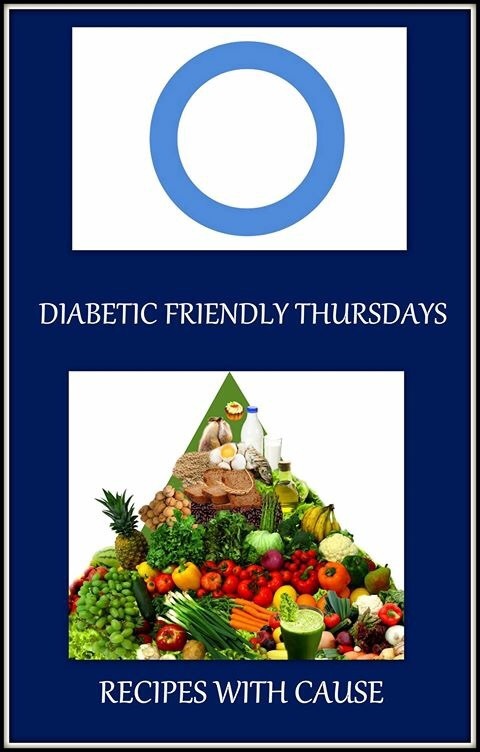 Eggplant can be beneficial in restricting type-2 diabetes. They contain low level of carbohydrate and are a fibre rich food. They also contain phenols which help in regulating the level of glucose in the blood and restrict it from surging or plunging. Remember, these are guidelines, not a precise prescription or diet. Your individual health situation may mean that this way of eating won’t work for you. Before making any changes to your diet, please consult with your healthcare practitioner. FOR MORE DFT SOUP OPTIONS CLICK ON THE PICTURES BELOW ….. Vegetable Pulao with Sonal’s PavBhaji Melange…. There is Nothing better then freshly home made spice delivery from a friend……. Looking forward to Sonal going commercial with her “The Spice Factory”. 1cups long grained or basmati rice . Now add onions and sauté till golden brown . Add minced ginger-garlic along with green chili . Mix well. Add the tomatoes and saute for 2-3 minutes so that they mix well with the onions. Add all the veggies , Pavbhaji masala , turmeric powder & sauté till mixed well . Now add drained rice and sauté gently so that the rice gets well coated with the oil and spices . Season with salt and stir again. Cover and let the rice cook on a low flame, till the water is absorbed and the rice is fully cooked. Once the rice is cooked , fluff and let the rice stand for 5 minutes.